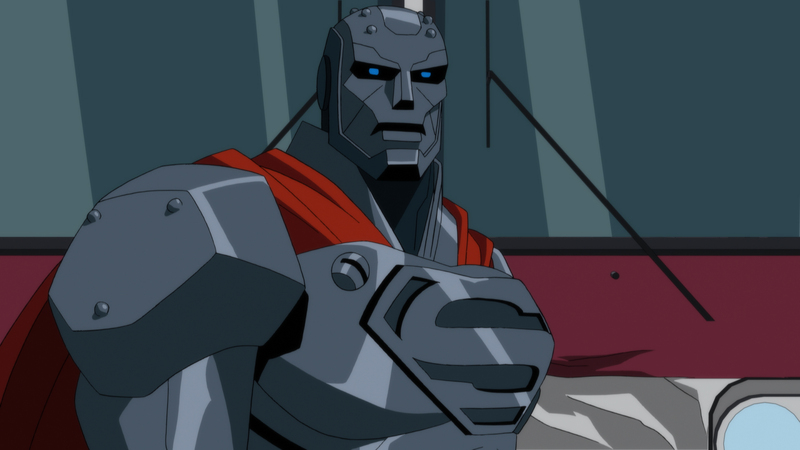 Warner Bros. Home Entertainment releases a new "Steel" clip with news of two options to watch the two-part DC UNIVERSE feature-length animated films, The Death of Superman and "Reign of the Supermen" together. 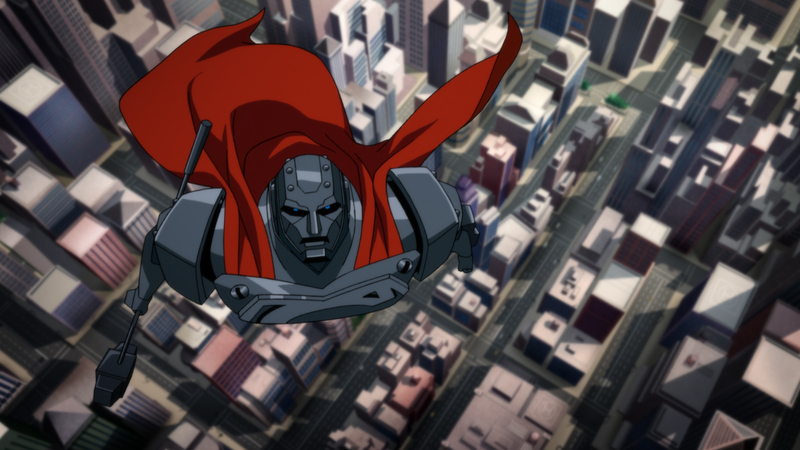 First, Superman’s greatest adventure – his death and rebirth – will be unveiled in a special two-day exclusive theatrical event as Warner Bros. and DC join forces with Fathom Events for a double feature presentation of the previously released The Death of Superman and the first in-theater screening of the all-new Reign of the Supermen nationwide. The films will screen in more than 500 select movie theaters on Sunday, January 13 at 12:55 p.m. and Monday, January 14 at 8:00 p.m. (all local times) through Fathom’s Digital Broadcast Network (DBN). Tickets for The Death of Superman/ Reign of the SupermenDouble Feature can be purchased at www.FathomEvents.com and participating theater box offices. 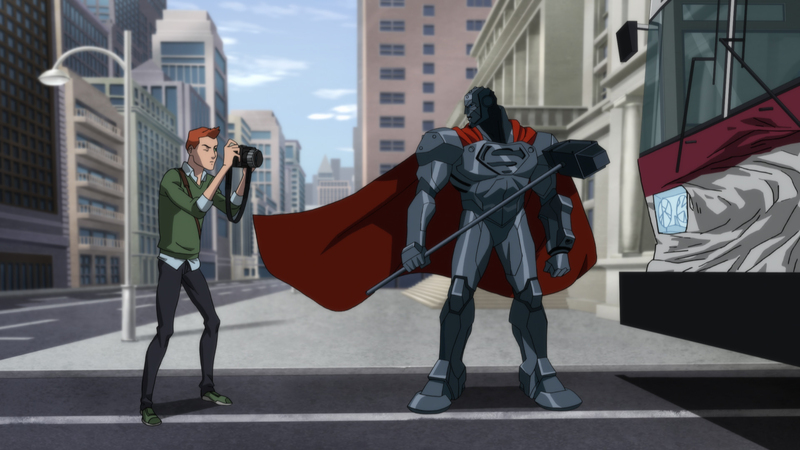 Check out the new clip above featuring Steel (voiced by Cress Williams) and Jimmy Olsen (voiced by Max Mittleman).